Want to have that real tropical beach holiday feeling? Want to make beautiful holiday memories with your partner or family? The colours of paradise. Your toes in the white sandy beach. Meeting the friendly reef fish in the blue lagoon. Swaying in a hammock in the cool green shade of a coconut palm gazing at tropical skies. Get that real Rarotongan holiday feeling, at Rarotonga's best full-service beach resort. Right in the heart of the South Seas. 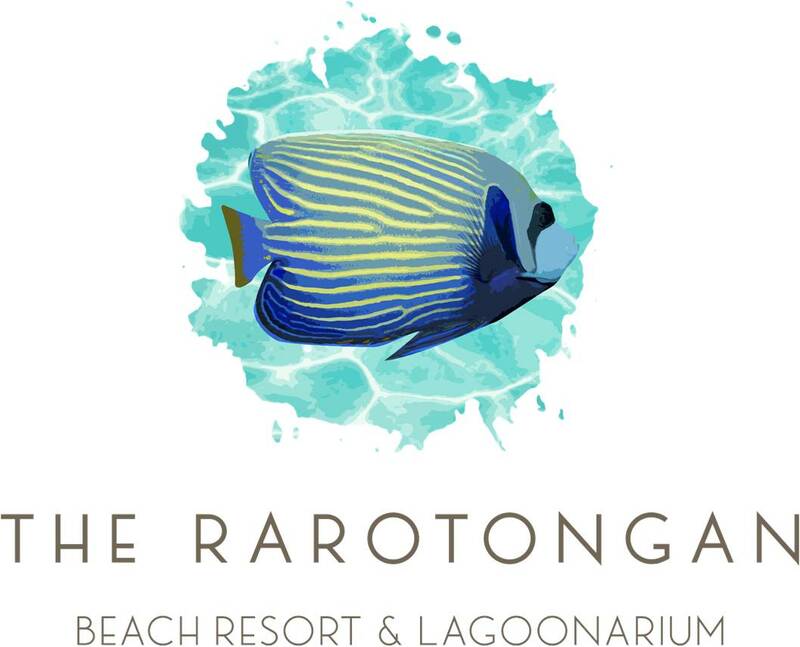 Kia Orana & Welcome to The Rarotongan Beach Resort & Lagoonarium (formerly The Rarotongan Beach Resort & Spa), the Cook Islands’ iconic signature full-service beach resort, set on absolute beachfront on the island's preferred sunshine southwest coast. Discover that real Raro feeling - right here in your resort. Journey here to The Rarotongan in the heart of the South Seas to discover that true South Pacific spirit. The Rarotongan is set directly on Rarotonga's best secluded white sandy beach, Aroa Beach, right on the island's sunshine southwest coast. Soak up the sun all day, then drink in the island's best sunset lagoon views, stunning. Directly off The Rarotongan's Aroa Beach discover famous Aroa Lagoon Marine Sanctuary, Rarotonga's best snorkelling spot, world-famous for its amazing underwater wonderland. Play with the rainbow-coloured reef fishes to your heart's content. Hand feed the tropical fish - or even head out on our famous Night Snorkelling Adventure. A rare tropical treat. You can find a number of resorts on Rarotonga, but only at The Rarotongan will you truly find Rarotonga in your resort. When you're yearning for the tropical island paradise escape of your dreams-complete with sun, sand, sea and the spirit of the South Seas- The Rarotongan Beach Resort & Lagoonarium awaits you. Grab your great holiday special now. Email us at info@TheRarotongan.com for your personalized quote using the best rates + extra bonus deals to make your great-value tropical beach getaway extra sweet! Join our Kia Orana Club + get awesome Member's Only Deals!! The Rarotongan and Sanctuary Rarotonga are excellent value for money"